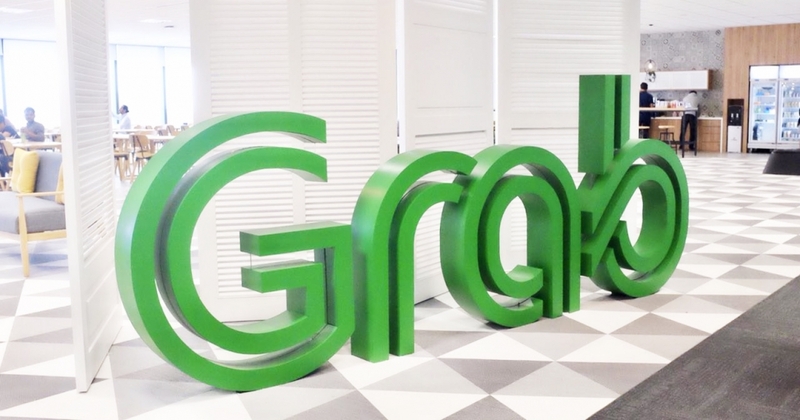 Grab has launched its regional center of excellence in Malaysia – the second showing of its “strong” investment back home. The first one is the opening of its research and development facility in Kuala Lumpur last month. Grab Malaysia’s country head, Sean Goh, explained that the investment back into the country is part of Grab’s response to Malaysia’s call for public-private partnerships to drive the country’s Industry 4.0 blueprint and digital economy ambitions, Tech in Asia reported. He said that the new office in Bandar Utama, called the Regional Centre of Excellence, could accommodate 400 more new staff – it currently had about 600 employees. He said that the company was looking to expand its data scientist, legal, marketing, finance and customer service departments. “The Malaysian tech and engineering team will play a pivotal role in setting a high bar for safety standards in South-East Asia and achieving our goal of zero preventable incidents on the platform,” he said to The Star. International Trade and Industry Minister Datuk Darell Leiking commended Grab for heeding the government’s call for quality investments by creating high value jobs locally. “We are happy to see Grab contributing back to Malaysia and committing to nurturing local tech talents and facilitating knowledge transfer through the R&D centre,” he said at the launch. The newly expanded 54,000 sq ft office space will house the company’s “core business strategy and operational functions,” which includes legal, customer experience, financial services, and creative services.